Our next gig will be in London! 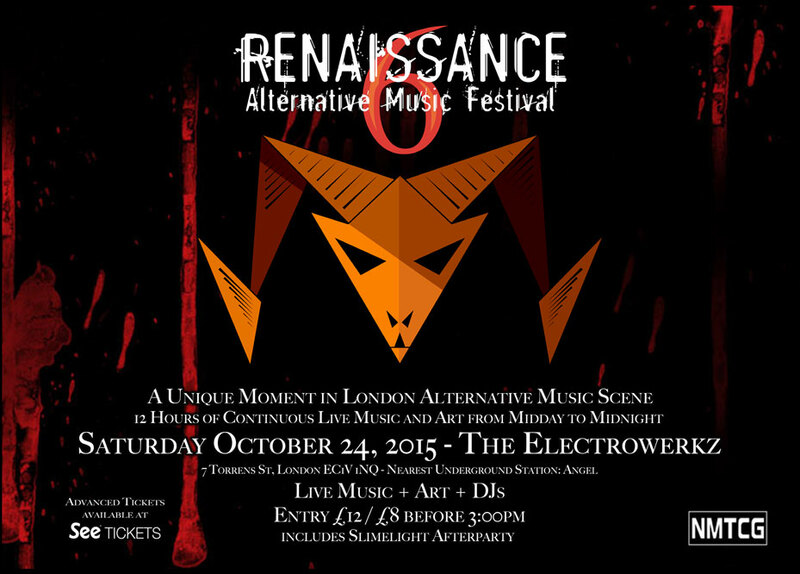 Yes a multitude of underground bands for your delectation courtesy of Renaissance Alternative Music Festival!! !